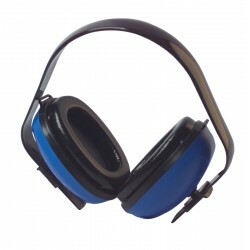 Ear defenders from System Hygiene are great for protecting your hearing from loud noises and noisy equipment. 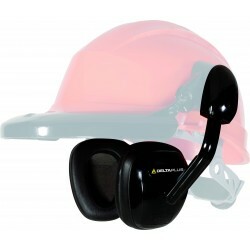 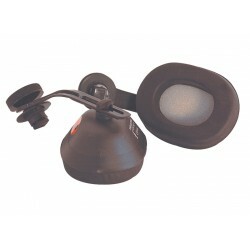 With adjustable headbands, they are designed to fit perfectly and can be easily worn with other safety equipment. 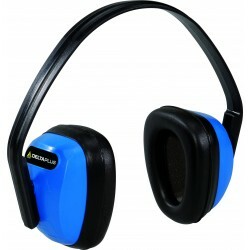 Top quality and designed to be comfortable, they are available to buy here.